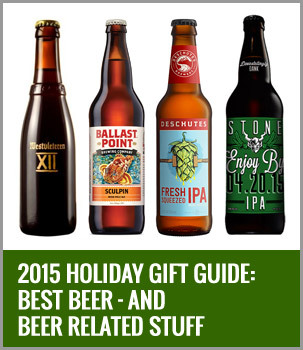 The most wonderful time of the year is here — and that means it’s holiday shopping season. 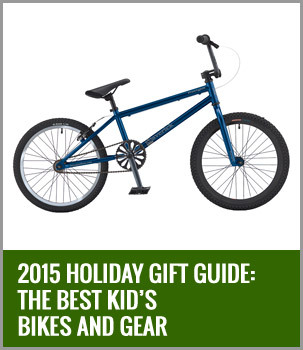 But instead of battling the flat screen-buying masses at Walmart, or elbowing your way toward this year’s version of the beanie baby, we suggest you turn your attention to the two-wheeled world. 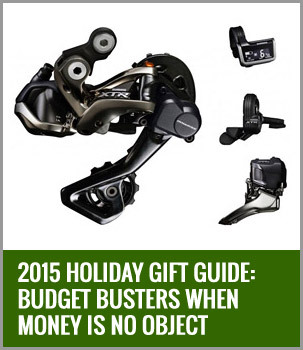 Whether you’re buying for your wife, hubby, kids, parents, friends, or yourself, nothing beats the joy of a bike (or bike stuff) under the Christmas tree. 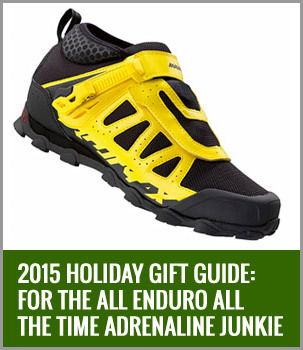 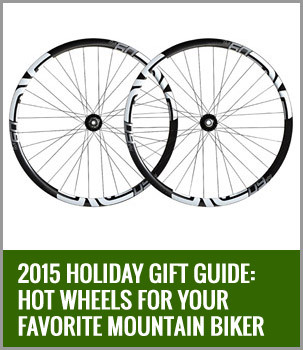 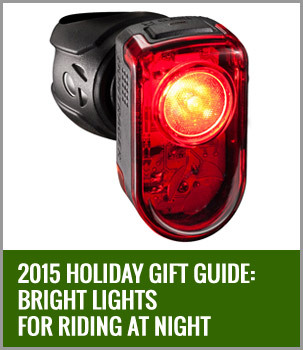 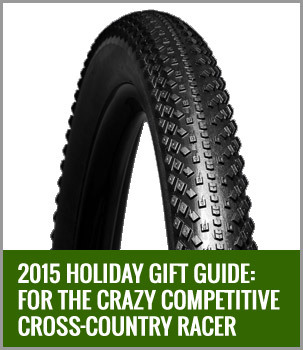 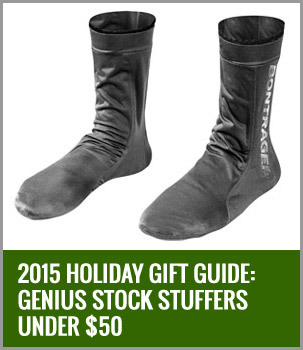 But what to get the fat tire fanatic in your life, you ask? 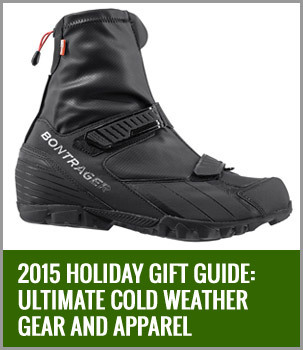 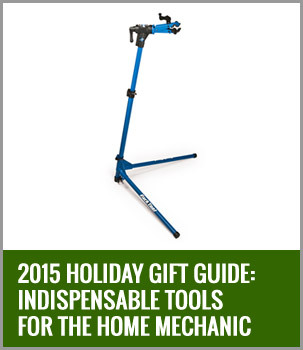 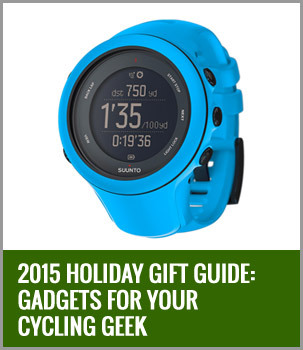 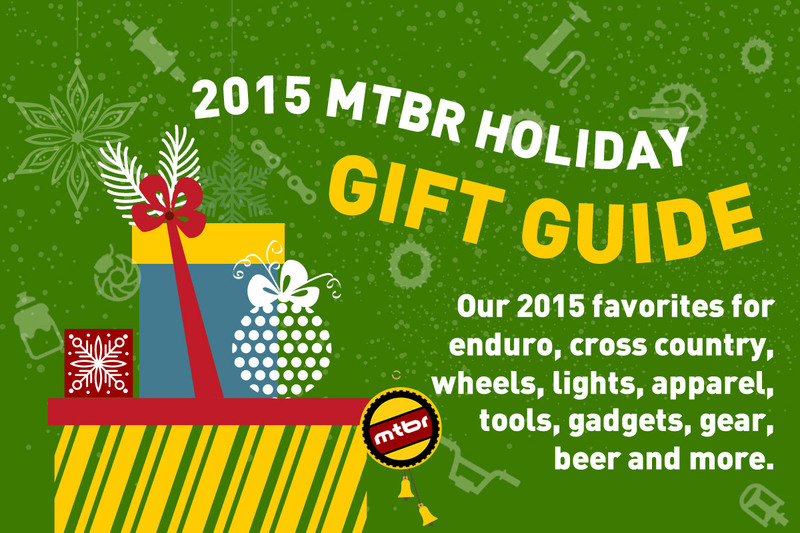 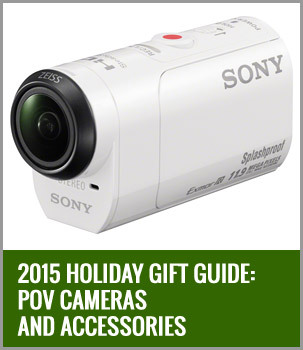 Check out the 2015 Mtbr Holiday Gift Guide, which has a whopping 122 gift ideas that will get you ready to rev up that Master Card and start shopping.